High Voltage Fashion magazine is certainly an electric read. With fashion enthusiasts from across the world contributing and reading the magazine, there is no aspect of fashion left untouched. 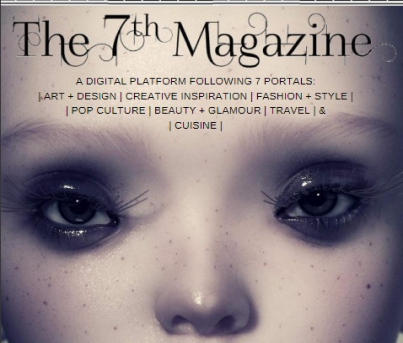 Catch a glimpse of the fashion world with this magazine, and enjoy the creative and beautiful photography. Here is our interview with HVF. 1) What is HVF Magazine? We are fashion enthusiasts. There are designers, make up artists, hair stylists, photographers,models, event organizers who are entrepreneurs working very hard to showcase their talents who needs to be highlighted. Setting this in mind, we aim to provide a platform for the fashion innovators. 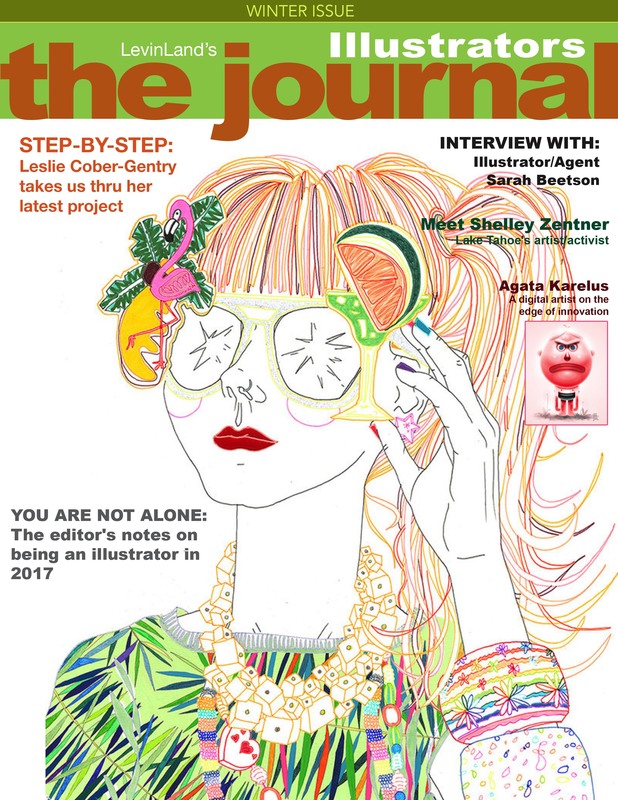 Our magazine is scored by designers, photographers, models, stylists and retailers, as well as by our non-industry readers, to see what is happening in the fashion world, and this issue won’t disappoint. Apart from anything else, the breadth of photography and styling emphasizes the versatility and the originality of the creative side of fashion. There are local avenues which have been growing with tremendous fervor and potential, providing a great opportunity and platform for local and international talents alike. Endless hours and the hard work of several photographers, designers, models, makeup and hair artists brought to fruition and we are showcasing it. HVF stands to be a non-profit entity. 2) Who are the people behind HVF Magazine? Myself and my husband who is a fashion & lifestyle photographer got the idea of creating a platform to showcase the budding talents. Apart from us there are numerous contributors to the magazines. We are thankful to the fashion designers, the brands, the photographers, the make up artists, the content writers, the editors who volunteered and contributed in each and every issue featured so far . The high voltage fashion magazine is an amalgamated endeavor. We will continue to thrive and present the artistry of the various designers and brands. 3) How did HVF Magazine begin? Our interest in fashion. Looking at so many talents triggered an idea to showcase them. Most magazines prefer to combine many styles to create an editorial. Instead of that we aim at focusing on a single stylist or designer so that they can exhibit their unique collections with diligence and fervor. 4) Tell us something people don’t know about HVF Magazine? We are completely a Non Profit Organization. HVF Magazine stands as a Collaborative Venture. 5) What is your Peecho Story? We initiated the Magazine Around Feb 2017. Our first issue didn’t have a print edition as we couldn’t find the proper solution which will fit our needs. 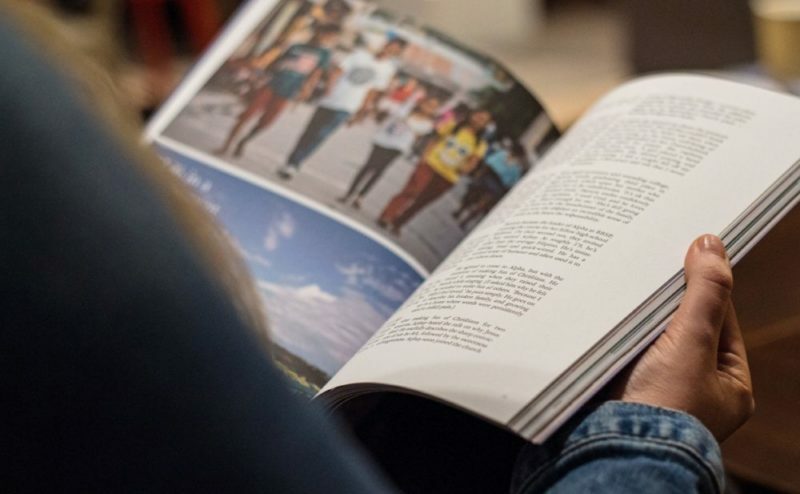 We could not use ebook format as it does not give the look and feel of a proper magazine. We tried Amazon publisher (which is basically for story books and novels) and Magcloud which absolutely didn’t fulfill our purpose , cost was too high and they lacked the freedom on the paragraph alignments. We wanted something, that will just print what we crafted without any distortion. Peecho is a perfect fit. 6) What does the future hold for HVF Magazine? Still loads to be achieved. As there is lot of scope and opportunity, there is lot of work too. Our subscribers are growing day by day as the digital version is free. We have thousands of readers/subscribers across East coast specially in Philadelphia, Atlantic City and Washington DC. We want to grow further and reach out to more people gradually. The future looks great as long as we have a committed community of fashionistas.Visit the HVF website to find out more. Ready to start your Peecho story? Make an account with Peecho, upload your PDF and begin.